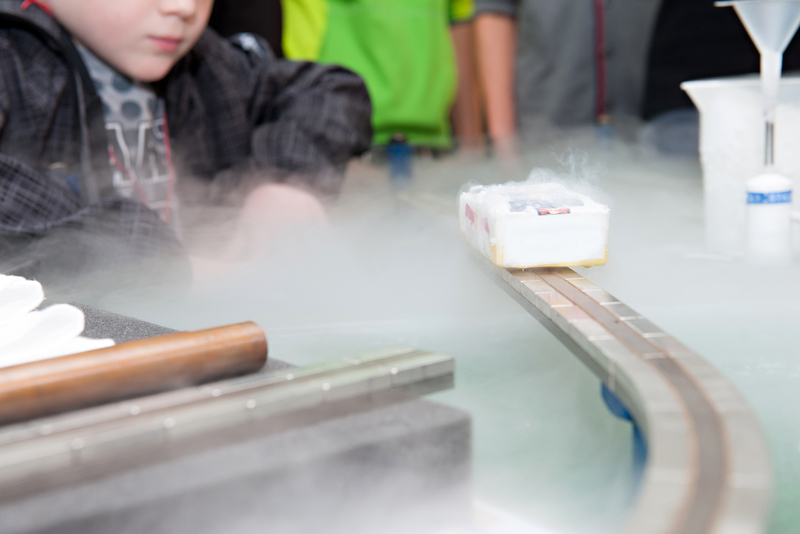 High-temperature superconductor cooled with liquid nitrogen. The prediction if and when a material becomes superconducting depends decisively on whether excitations require energy or not. However, a prediction of that property is more difficult than imagined, as an underlying mathematical problem has proven to be unsolvable in principle.